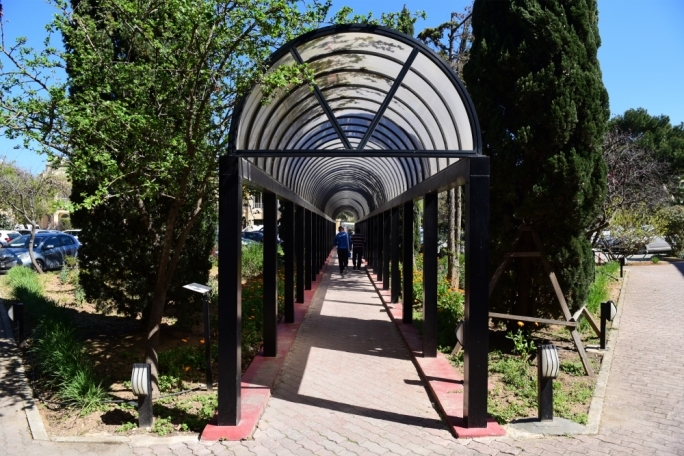 Using the country’s economic success as his electoral pitch, Labour leader Joseph Muscat descended on Mosta urging the electorate to once again trust his government to lead the country. Addressing supporters in a political activity, Muscat drew comparisons of the country’s economic and financial situation before and after 2013. He insisted that this “positive economic cycle” would be retained if his party was reelected to power. 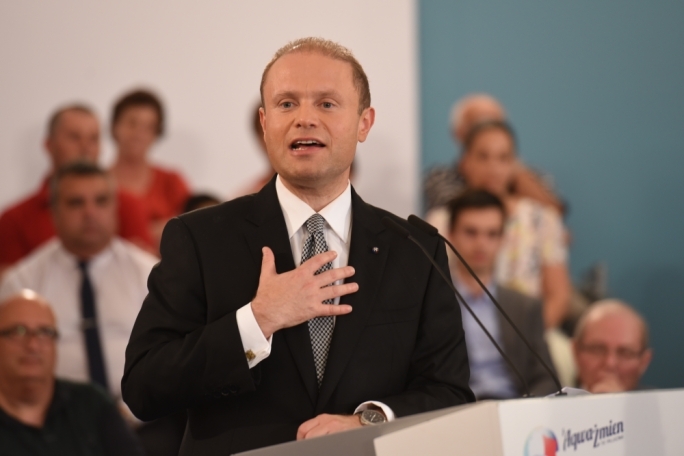 “They used to scare you with a bailout and yet we now have the first surplus registered in a generation,” Muscat said. He listed how each year, the European Commission presents member states with specific recommendations. In the case of Malta, he said, the situation changed from repeated recommendations to a list which always diminished. Muscat also insisted that whilst the EU had warned other member states to focus more on corruption, this was not mentioned in Malta’s case. “We have the most competent economic and financial team which is second to none… can you imagine the economy in Simon Busuttil’s hands, held hostage by Marlene Farrugia?” Muscat said. The Labour leader said the government had inherited a country with the biggest deficit in its history and that “we’ve managed to kickstart an economic cycle that translated into a €100 million surplus”. 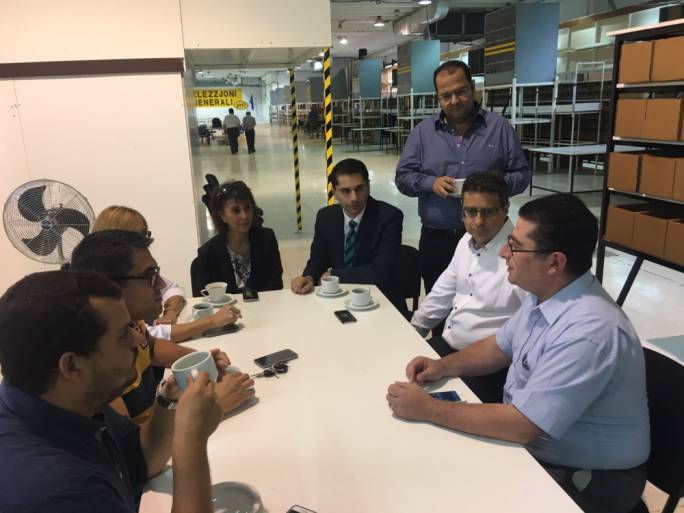 He took the PN leader to task for failing to deliver “on simple mathematics”. 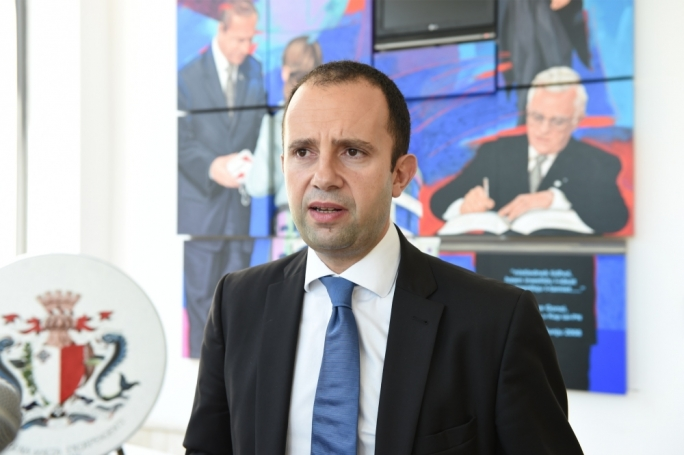 According to Muscat, this showed that the opposition was more intent on mudslinging that on working on their proposals and prepare to lead a country. 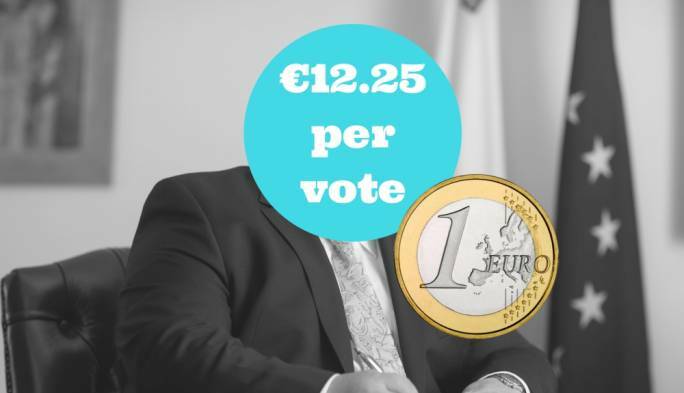 “Their electoral manifesto costs over €1,300 million which means that Busuttil will either get Malta back into the excessive deficit procedure or increase VAT, NI and taxes. Referring to the DB Group invoices, Muscat said he was making “a serious accusation” whereby he accused Busuttil of ordering the issuance of fake invoices, leading to “money laundering”. The PN is facing accusations of having used money donated by the DB Group to pay the salaries of its top officials, whilst its media company Media.Link issued “fake invoices”.